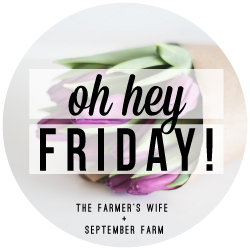 It's FRI-YAY!! 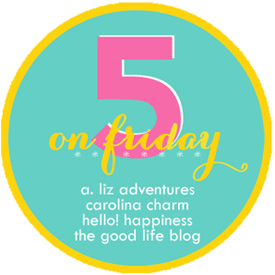 We love the weekends around here!! 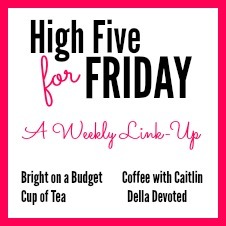 Here are a few of our FAVORITES from this week! Last Weekend with Family at Lake Burton! 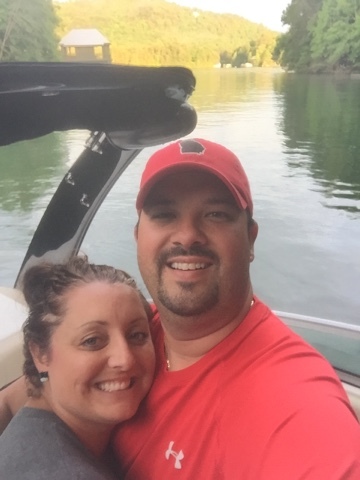 The lake is one of our FAVORITE places to be and add family makes it FABULOUS!! You can read about our weekend here! My Rae Dunn Mugs arrived and they are my new FAVORITE!! I mean just look at this cuteness!! I follow raedunn4sale on Instagram and you should too!! I bought my mugs from their IG account! 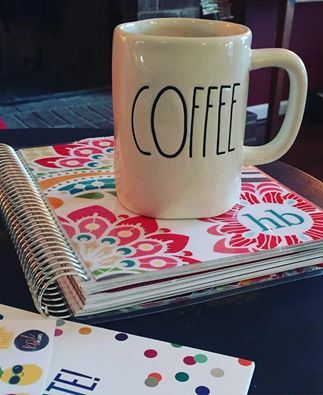 Using my mug with my FAVORITE planner to plan our weeks!! 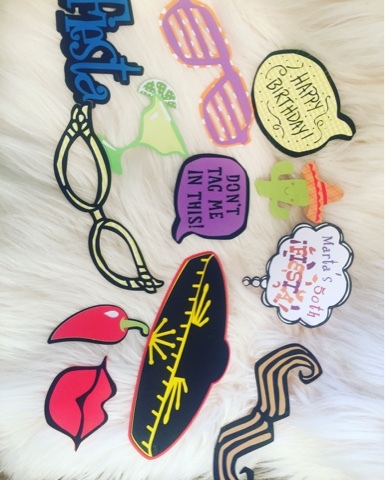 My FAVORITE 'Oh My Glitter' Creation this week was these Photo Booth props!! How fun is this fiesta going to be?!?!!? I have not listed these in the Etsy shop yet!! 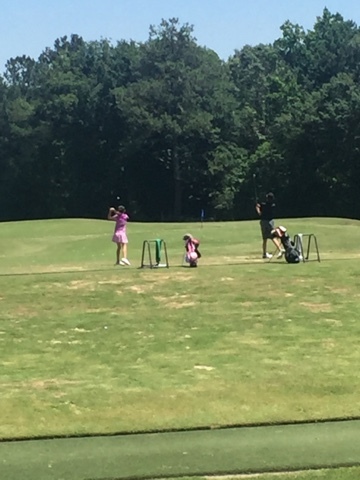 Watching these guys hit golf balls! Golf is Ian's FAVORITE game to play! and Ella loves to join him!! 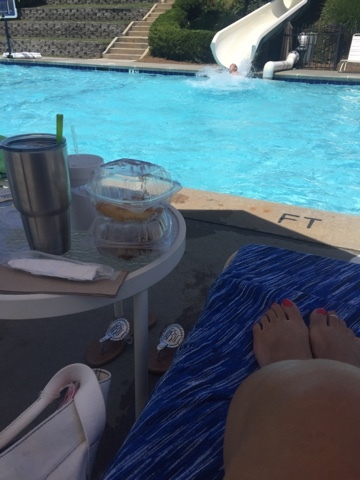 The pool, lunch, kids swimming and burning off energy, and my kindle is a FAVORITE way to spend my afternoon! We have enjoyed VBS this week! I was in charge of crafts (I know you are shocked) and watching the kids really get into the crafts, projects, and learning about Jesus is most DEFINITELY a FAVORITE!! 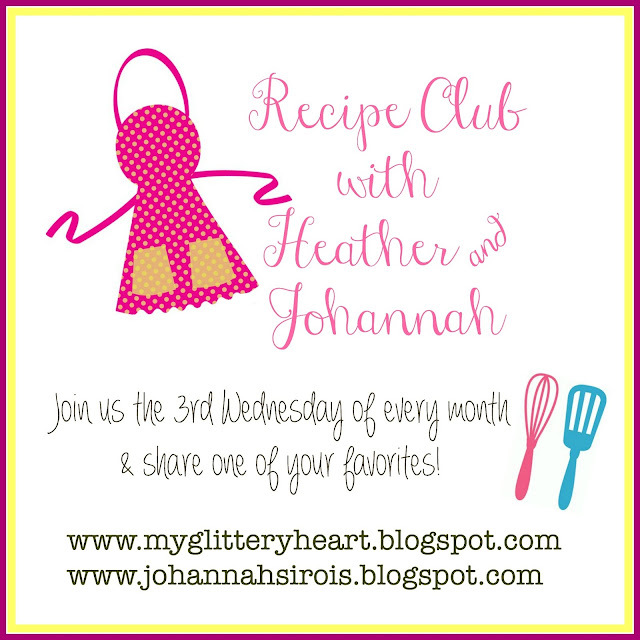 Johannah and I are starting our Recipe Club this coming up Wednesday, June 15th, so make sure you grab our graphic and link up with us... you are sure to find a new FAVORITE recipe or two!! The pool is our happy place too!! 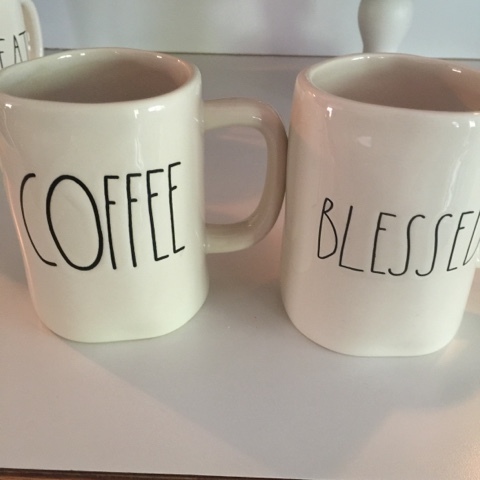 Love your new coffee mugs and it looks like you guys always have SO much fun on the lake!!! Hope you have a great weekend friend! Oh the pool is a must with this GA heat!! We have a blast on the lake!! Thanks Juatine! Missed you this week sweet friend! Yes, I am sure it was the same brand! Her mugs sell at TJ Maxx and Marshall's, but are hard to find! Oh I hope it warms up enough for the pool!! Hopefully soon! 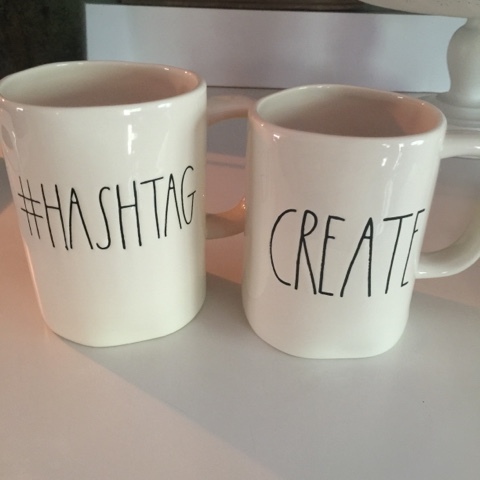 I need to get 2 of those #Hashtag mugs! Bookmarked! ahh need that mug! 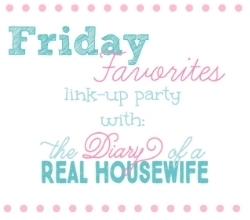 Stopping by from the Friday Favorites link up! Such a cute post! Hope you enjoy mine as well :) Happy Friday! I got a mug very similar (maybe the same) at Homegoods as a teachers gift with a gift card - she loved it as much as you do!! My kids have been at VBS this week too - and the SUB---MERGED song is on repeat at our house - haha! Hope you have a wonderful weekend!! YEs, probably the same! Rae Dunn Mugs are sold at TJ Maxx and Marshall's but I can never seem to find them!! Looking forward to the recipe club linkup next week! Cute mugs...I'm just one of those weirdos who don't drink coffee! I KNOW!